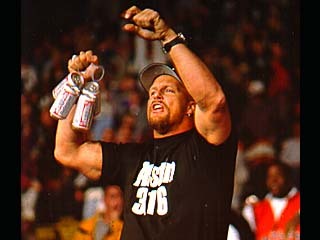 More Austin 3:16 Shirts, Caps, Chain Wallets, Etc. Great new youth size t-shirt for the kids. There are no fingers flyin' nor any cursing on the tee, making it a great kids shirt. Available in sizes Youth M-L-XL.